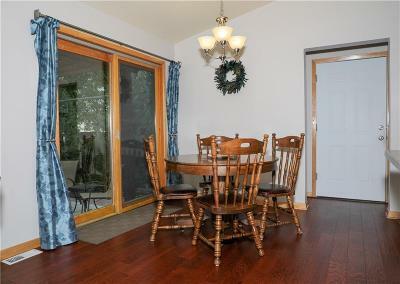 Solid and sensible inviting home with updates and extras! 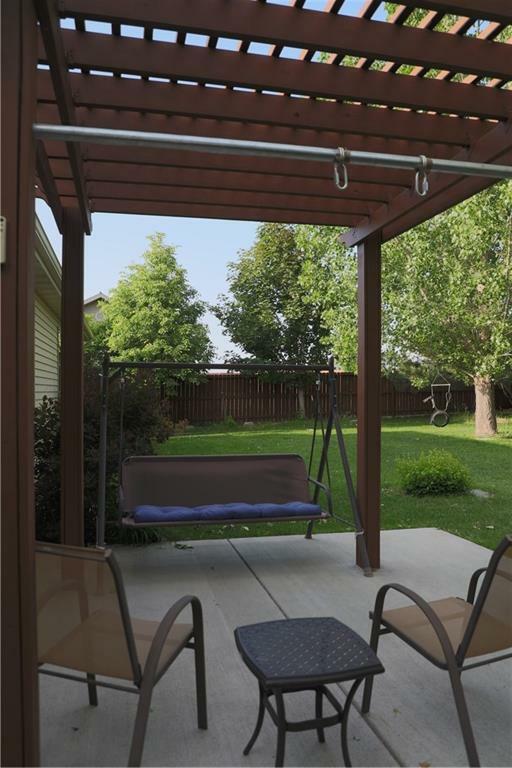 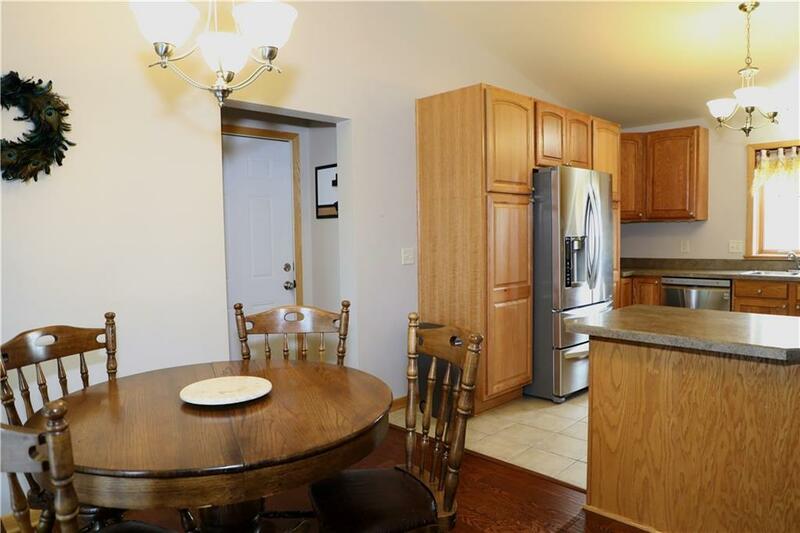 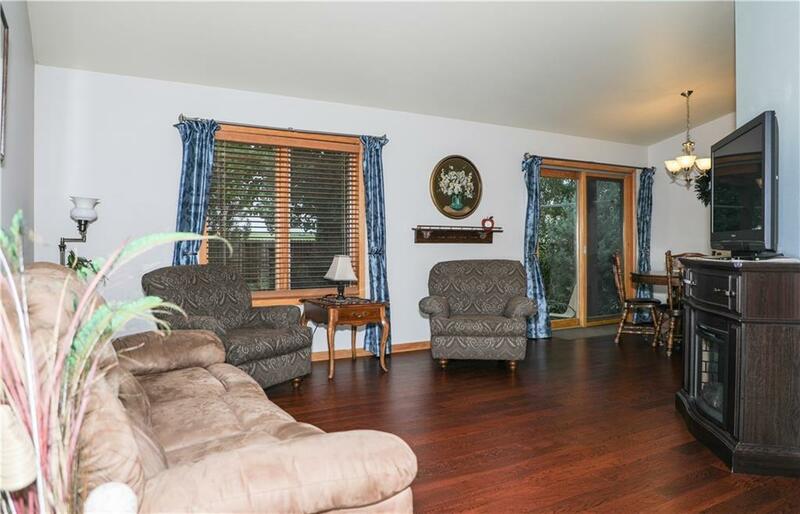 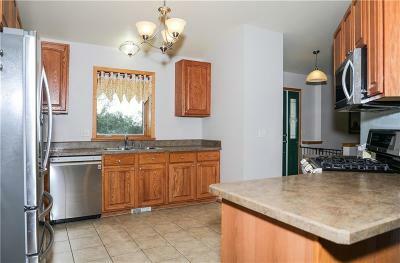 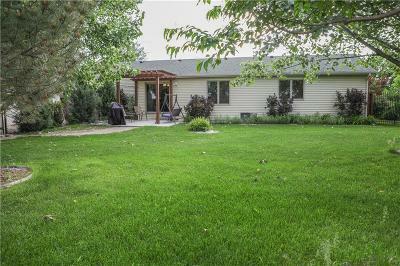 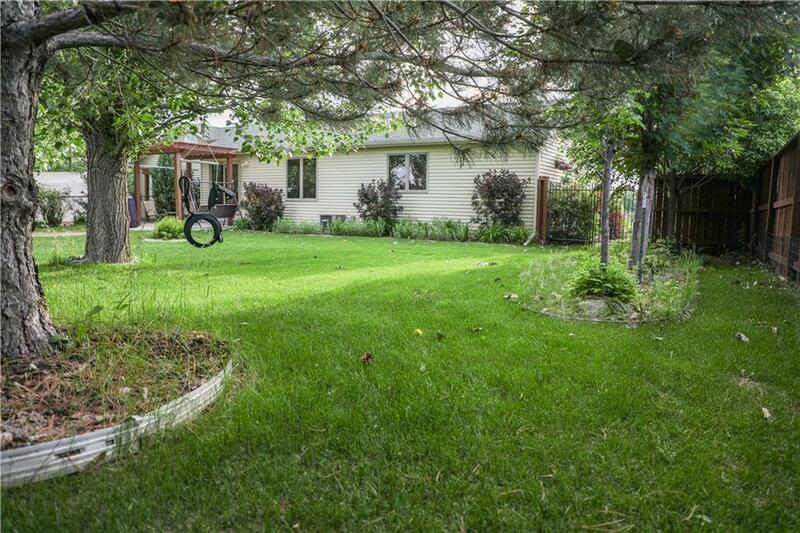 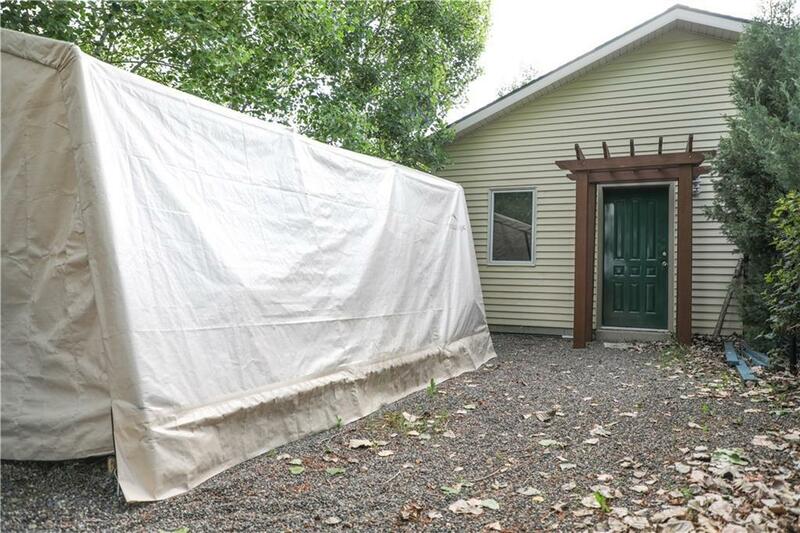 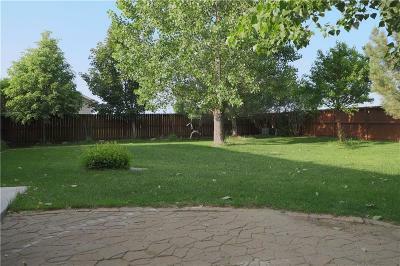 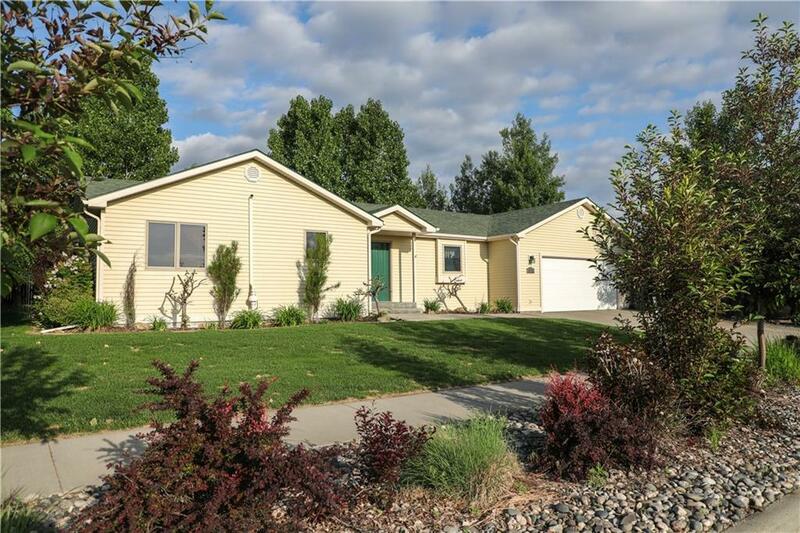 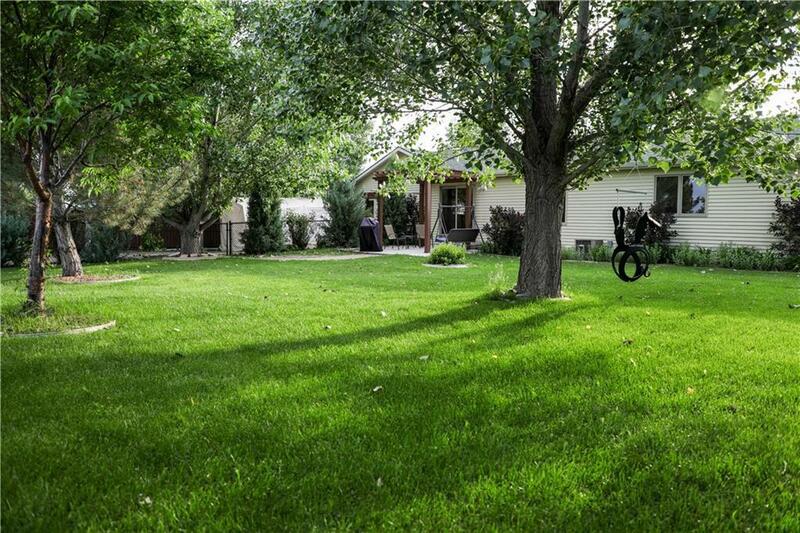 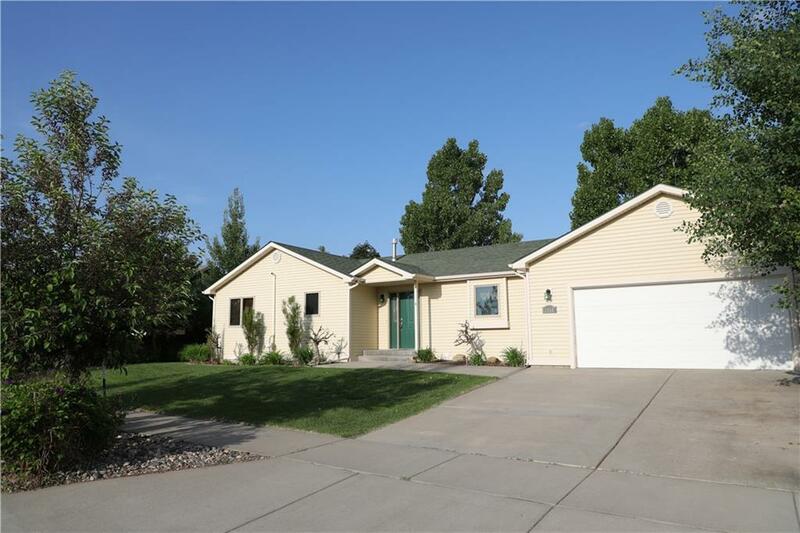 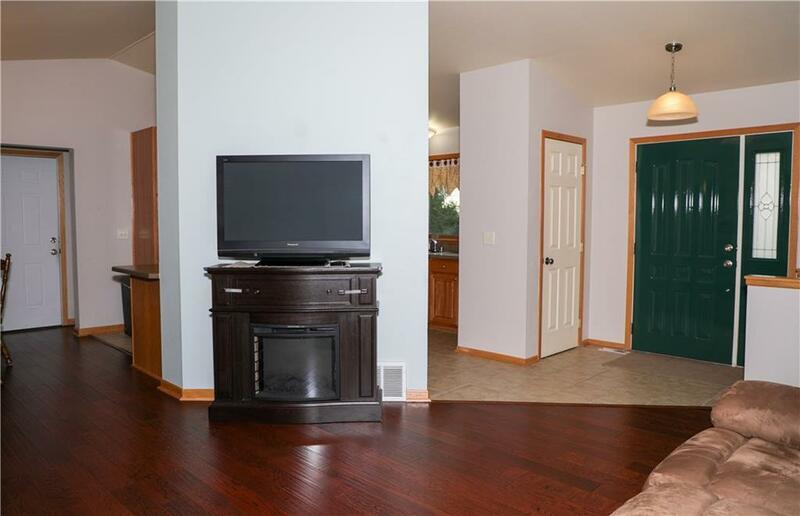 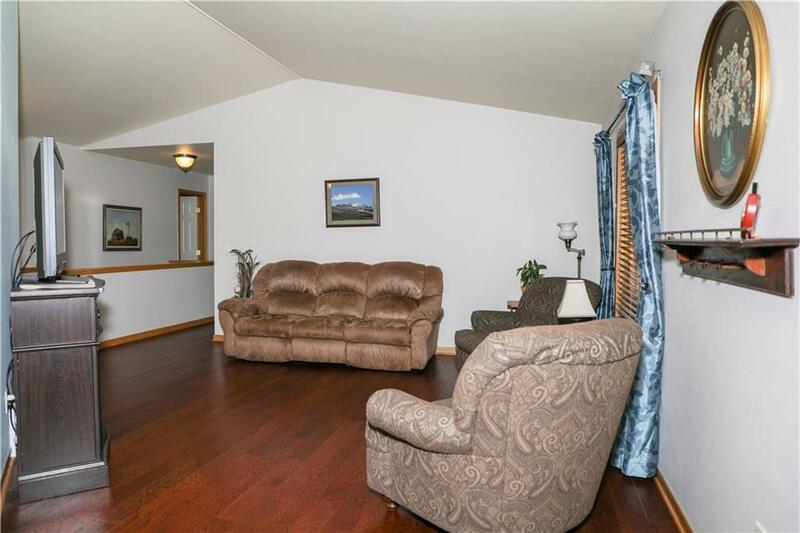 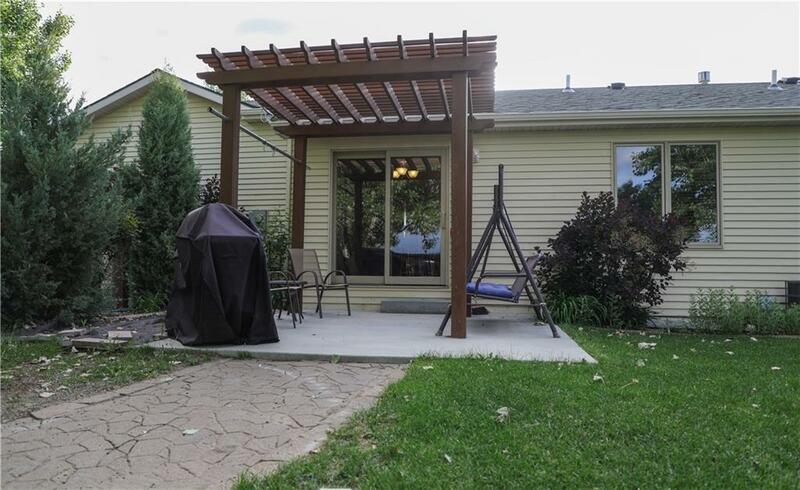 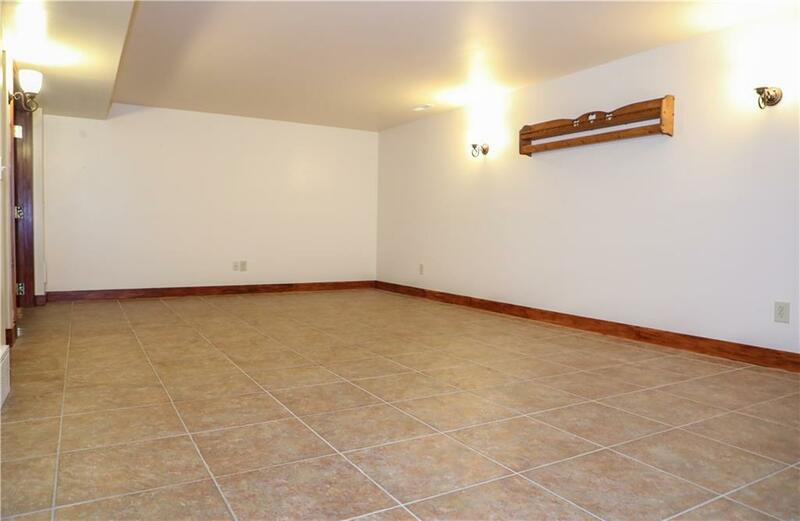 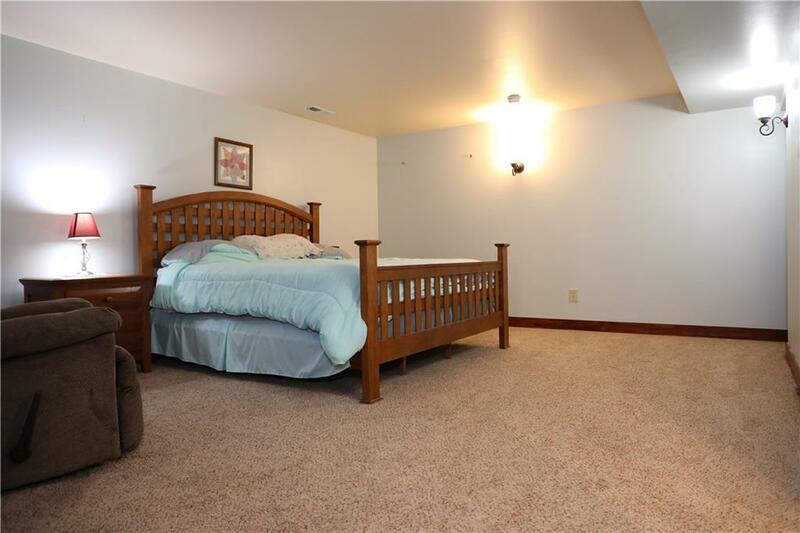 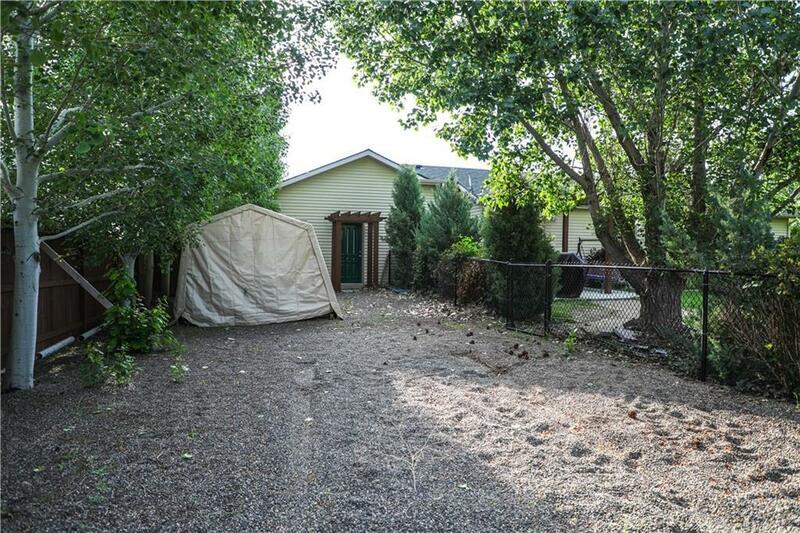 Park like yard on oversized lot, with extra space for toys/rv parking, or pet run(s). 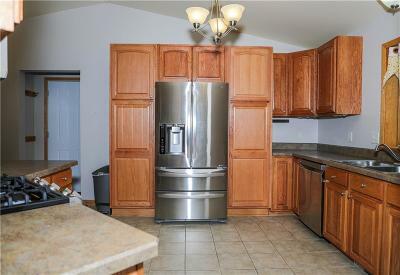 Updated kitchen with (one year) new stainless appliances that stay. 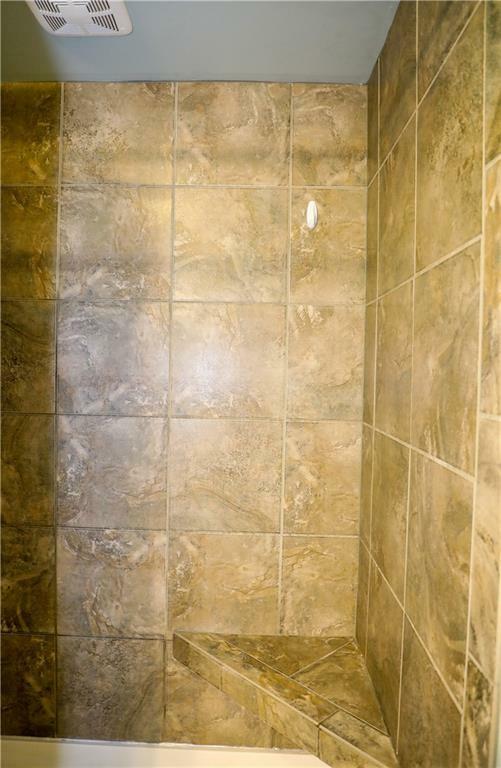 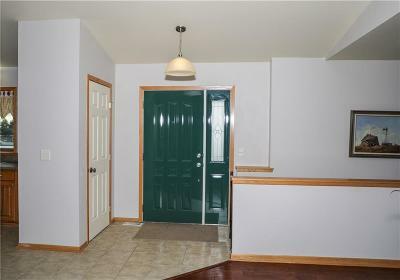 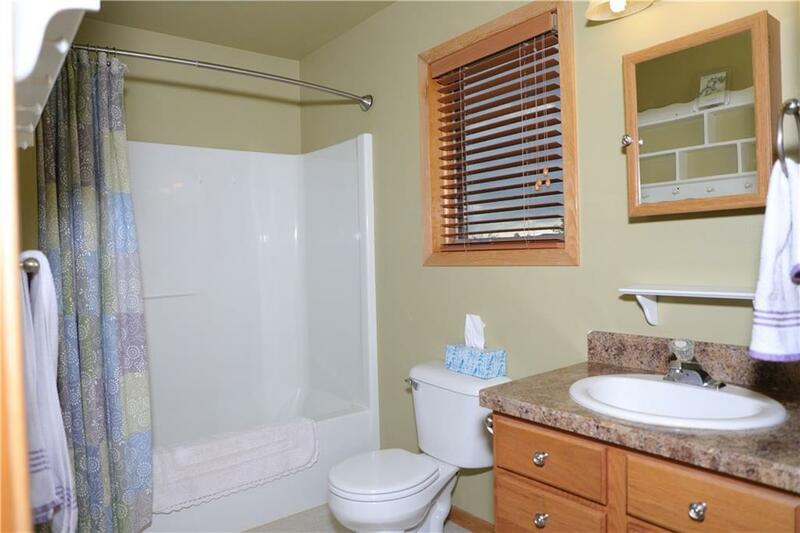 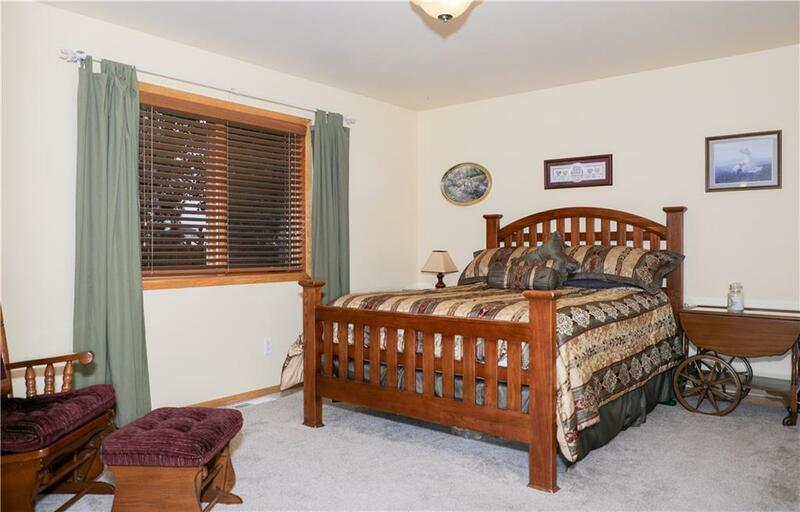 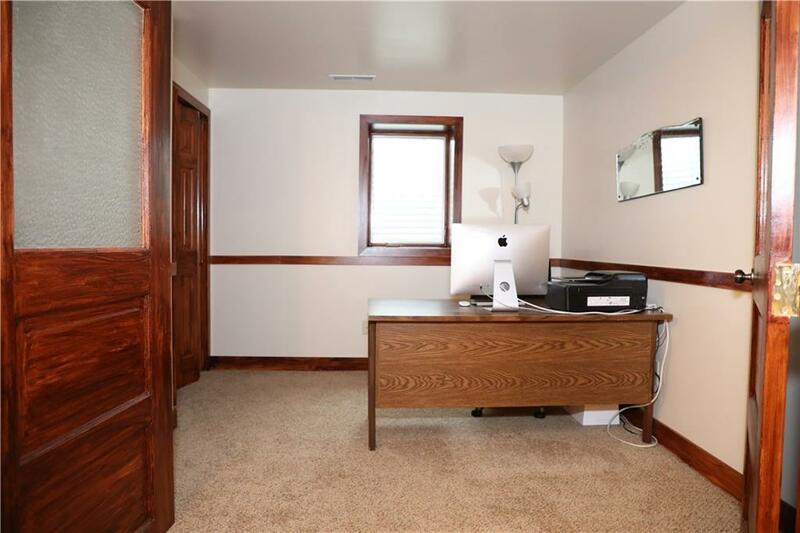 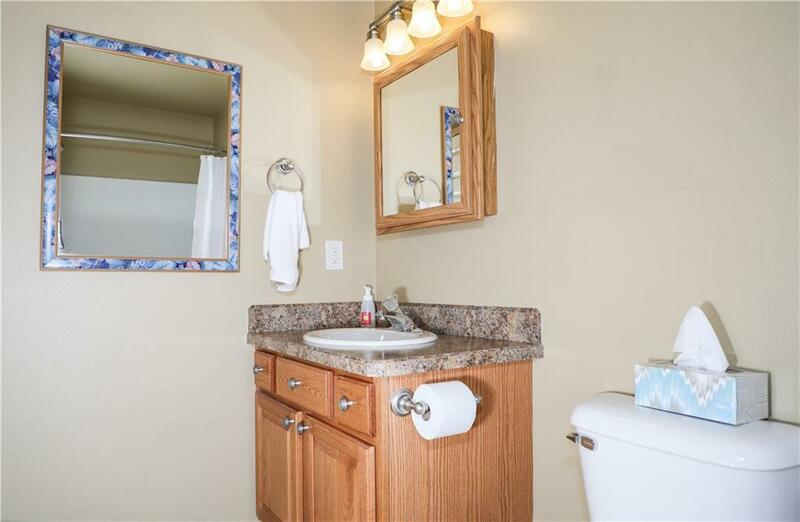 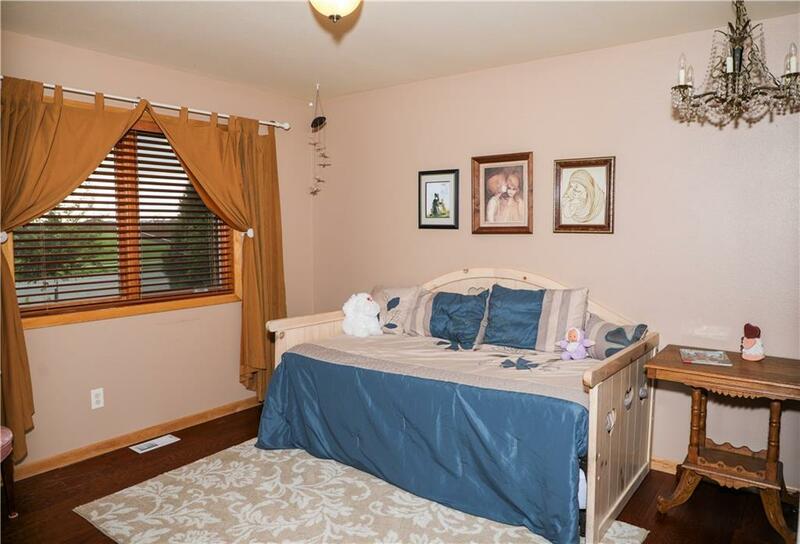 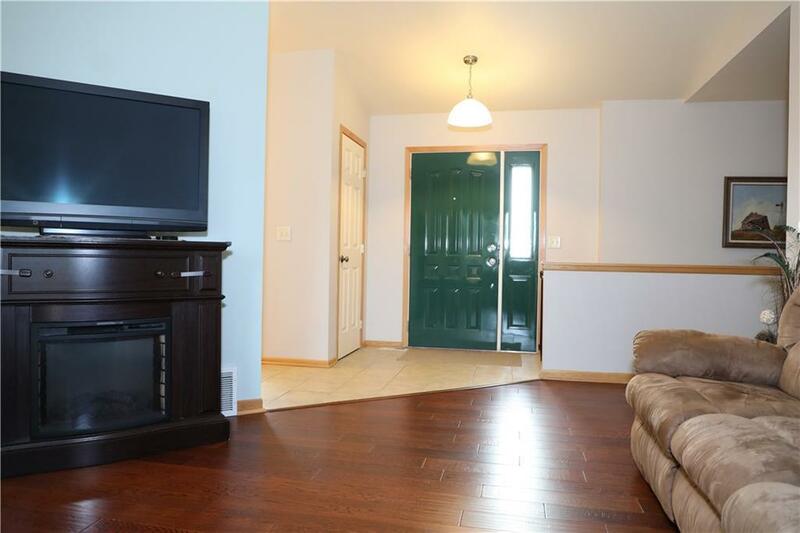 Finished lower level en-suite bedroom/bath with large family room, plus office or 4th bdrm. 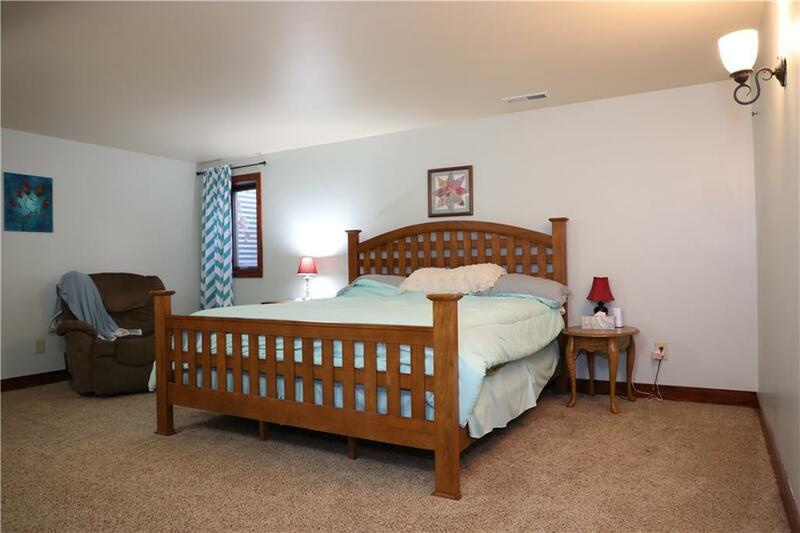 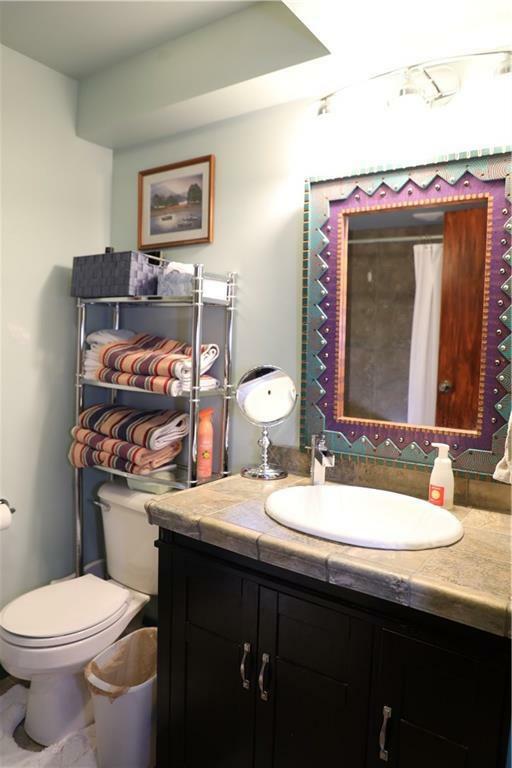 Lots of maintenance friendly features and main level living.